221 people want to do this. 141 people have done this. 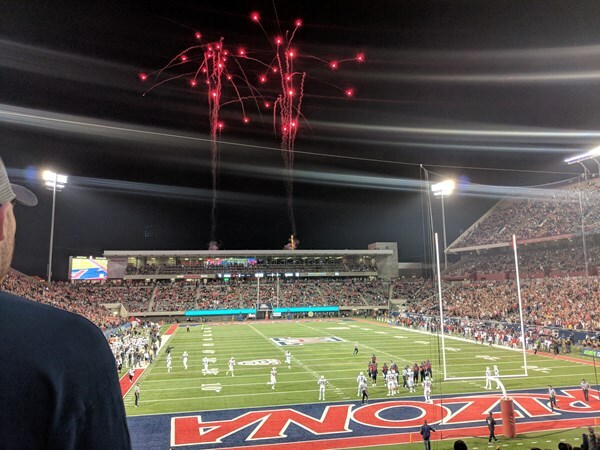 I went to a football game of my school with one of my best friends. Our school won. The day was really hot but it was fun! went to the game between my school and NYJC on 19th April. quite enjoyed it! Wellington Phoenix vs Melbourne Heart. Nix won 3-1. Glory. I went to the Everton vs Aston Villa game at Goodison Park with my friend Chris... COYB!